During Summer Nights, SeaWorld is open from 9 a.m. until 10 p.m. so there’s plenty of time to explore the sea’s mysteries, learn about amazing animals, challenge thrilling rides and watch incredible shows. What better way to celebrate the holiday than with traditional American fare? From July 3-6, a variety of all-American food will be served along Bayside Pathway, including bacon cheeseburgers, foot-long hot dogs, BBQ pulled pork sandwiches and kid meals, too. And guests can enjoy the park even later on the Fourth of July. 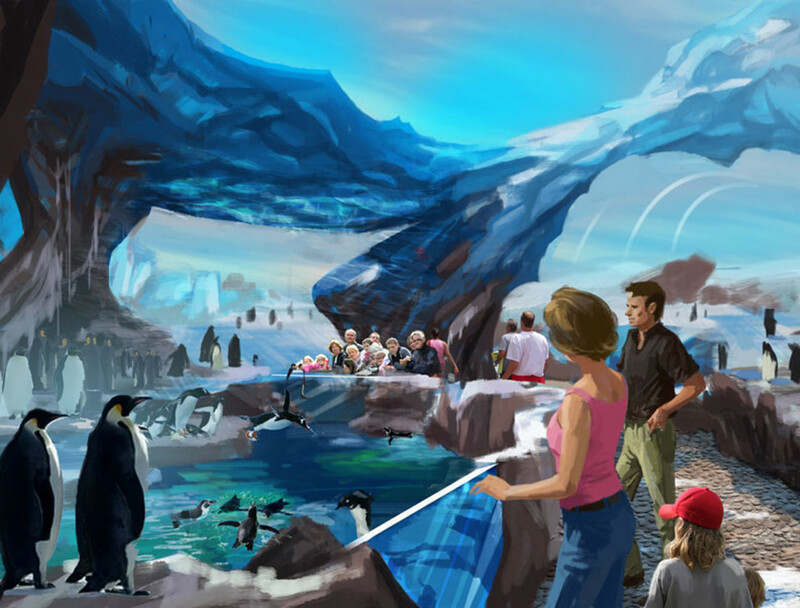 SeaWorld Orlando will be open until 11 p.m. giving families more time to experience the all-new Antarctica: Empire of the Penguin, ride the coasters under the stars and enjoy the amazing Summer Nights shows, Sea Lions Tonite and Shamu Rocks. 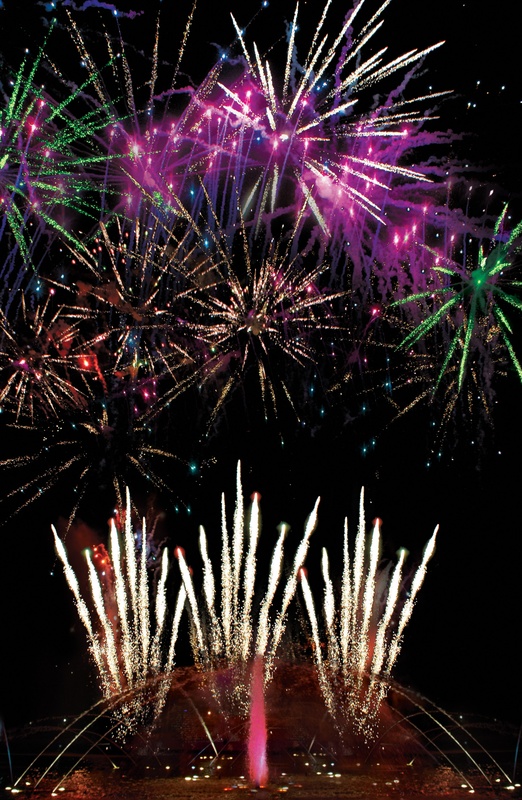 There’s no other place to get your fireworks fix than at SeaWorld’s Fourth of July celebration during Summer Nights! Beginning at 9:30 p.m., there will be an extraordinary performance at SeaWorld’s Bayside Stadium by SeaWorld Celebration Singers, an ensemble group of singers and a nine-piece band, who will perform a variety of popular music ranging from traditional marches and patriotic tunes to classical favorites. The Fourth of July celebration culminates with awe-inspiring fireworks at 10 p.m. Headlining Summer Nights is the all-new Antarctica: Empire of the Penguin, where guests can experience the epic world of Antarctica through the eyes of a special hero penguin named Puck; and Sea Lions Tonite, a hilarious, satirical show featuring Clyde and Seamore spoofing the other daytime SeaWorld shows that will have everyone in stitches. Join the Party with Shamu & Friends as they dance the night away at the front of the park’s Village Square. The Party features an emcee on stilts who fills the square with music that the whole family can dance to, including popular line dancing songs and party favorites. With countless bubbles floating overhead and music wafting through the air, this celebration of summer is sure to provide non-stop fun for all ages! The Party begins every night one hour prior to park close and continues 30 minutes after park closing. Rock the night away with Shamu during a spectacular killer whale show with more flash – and certainly more splash – than a rock concert! Shamu Rocks is a high-energy celebration of unprecedented proportions, combining awe-inspiring killer whales with a stunning light show, water fountain display and music from some of the hottest rock stars in the industry. And new this year is an electrifying twist on this classic favorite! The final Shamu Rocks show of the night includes a rockin’ fireworks finale will light up the night sky. For more information visit to SeaWorldOrlando.com. Follow SeaWorld on twitter @SeaWorld and connect with SeaWorld Orlando on Facebook.